“Protein requirements are higher in very active individuals and proteins are considered to improve and increase performance. The demand for amino acids in supplements has expanded but in addition to the normal protein-building amino acids other ‘non-protein’ amino acids are being taken,” the UTS School of Life Sciences PhD candidate said. “Some non-protein amino acids are toxic because they can mimic protein amino acids and deceive the body into making faulty proteins; a property used by some plants to kill predators. “Some plants can even release non-protein amino acids into the soil to kill other plants so that they can have access to all the nutrients. Chemical warfare among plants is a well known phenomenon. 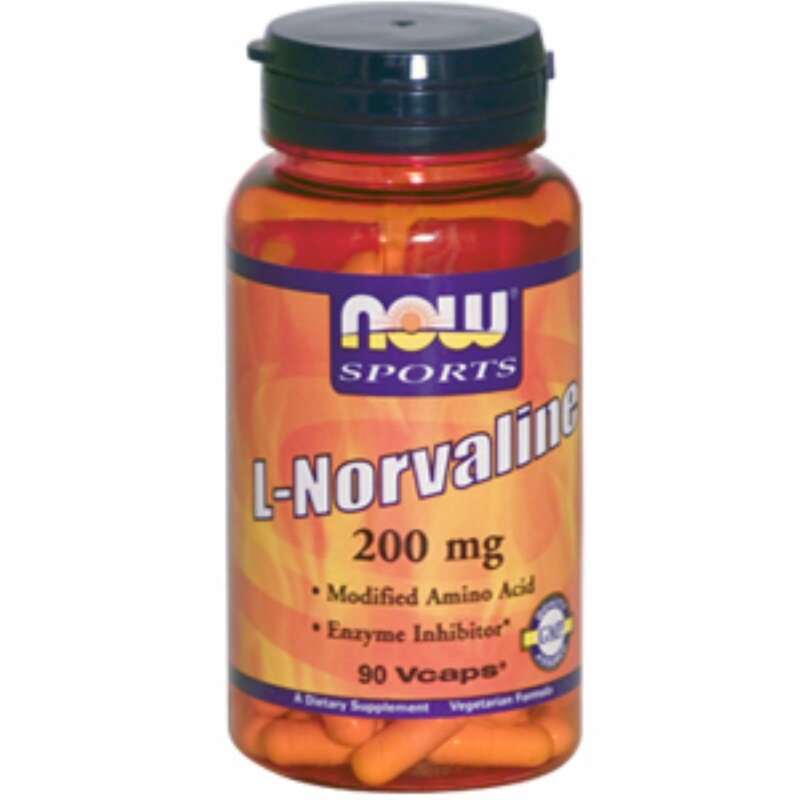 Since there was evidence that L-norvaline has antimicrobial and herbicidal activity we examined its toxicity in human cells,” Samardzic said.